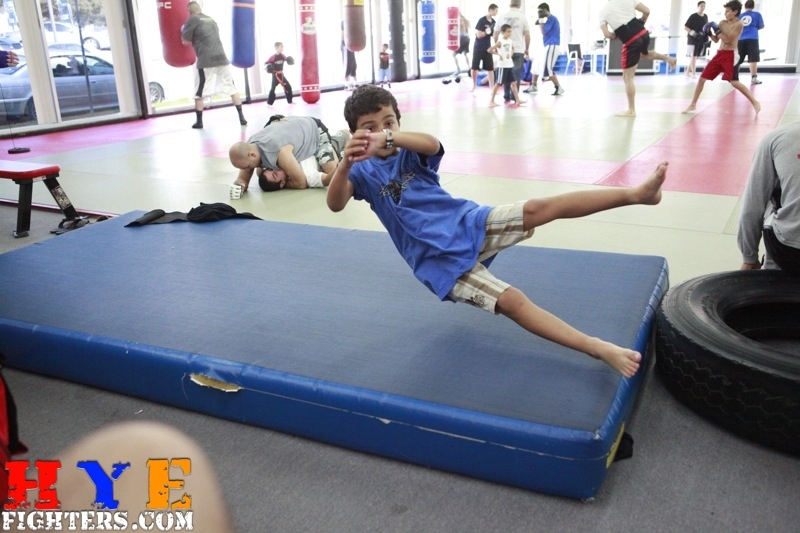 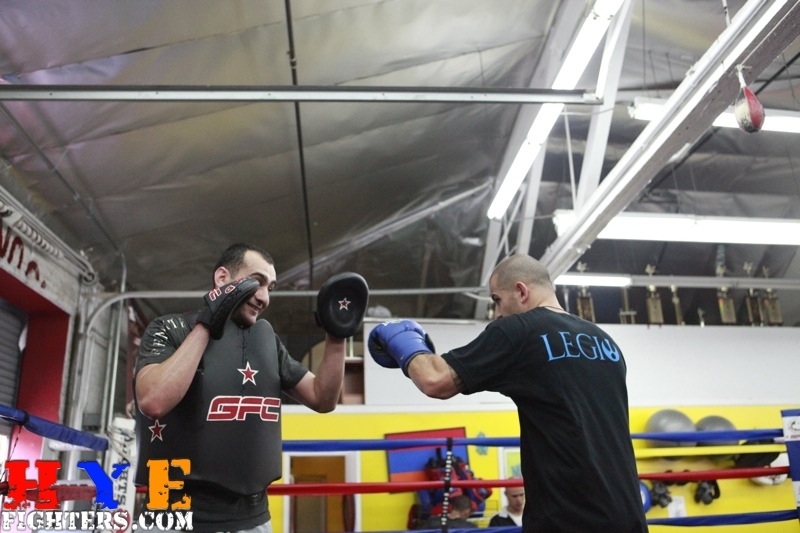 Saturday mornings at GFC is always full of HyeFighters and students working out and training side by side. 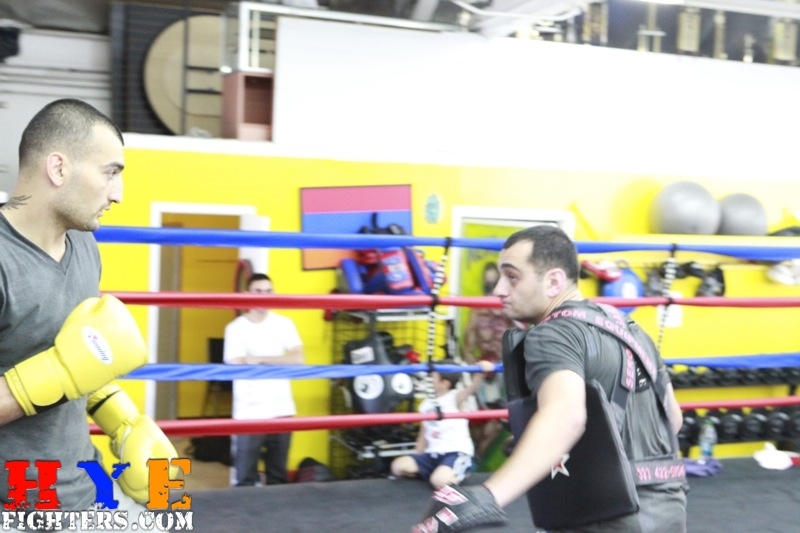 This Saturday was no different. 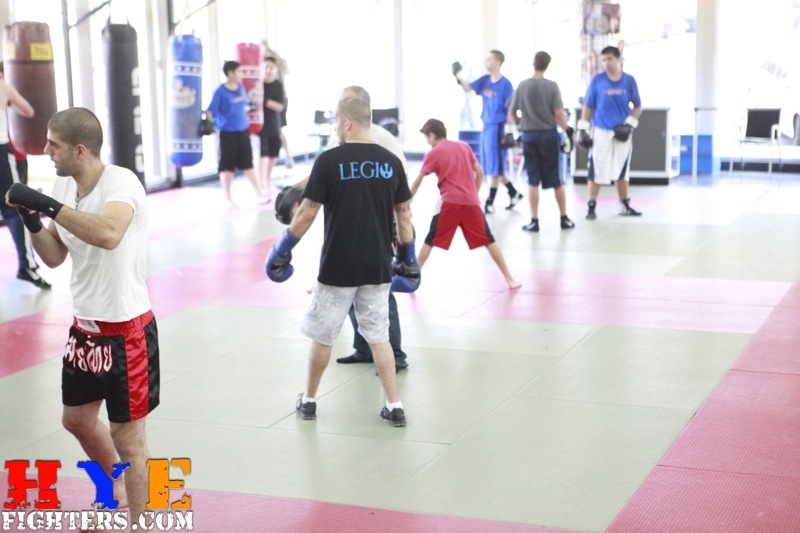 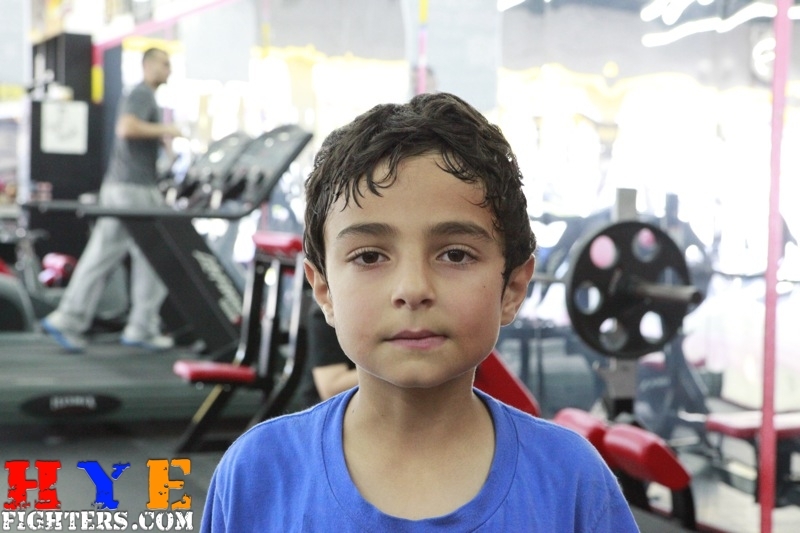 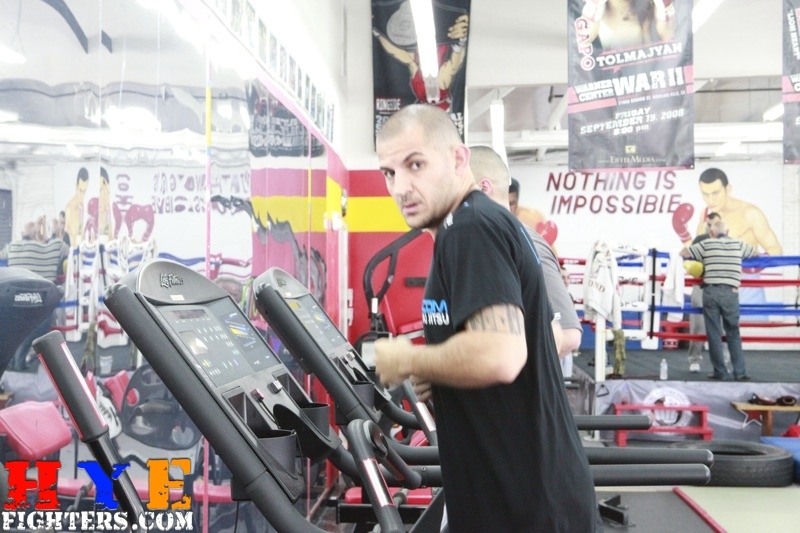 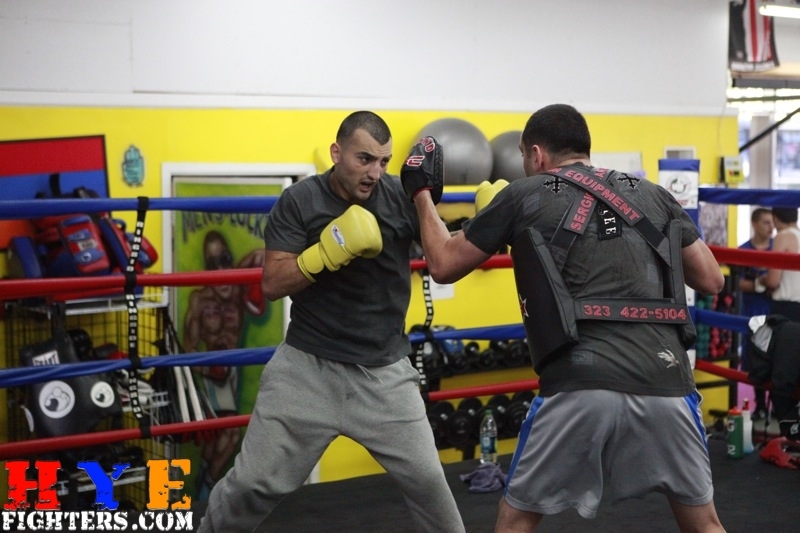 As Vanes Martirosyan was getting prepared for his upcoming fight in Oklahoma on October 29th, the gym was filed with its students and some very notable up and comers like professional female MMA fighter Ronda Rousey. 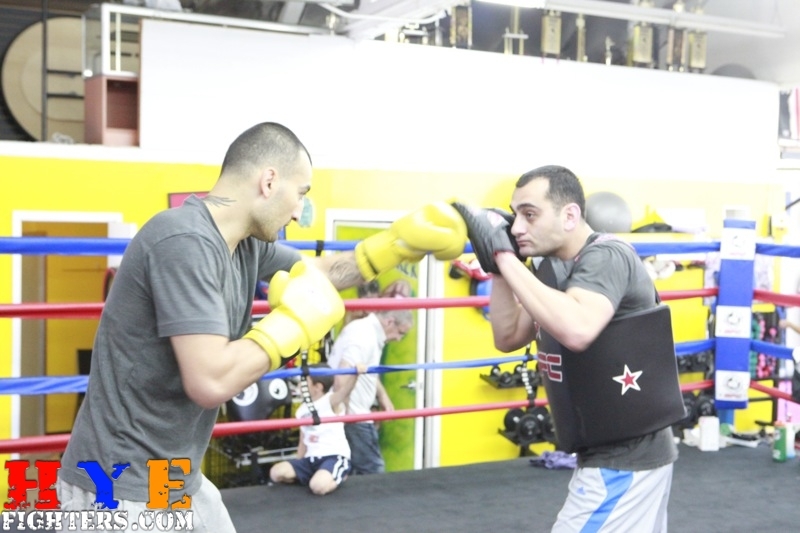 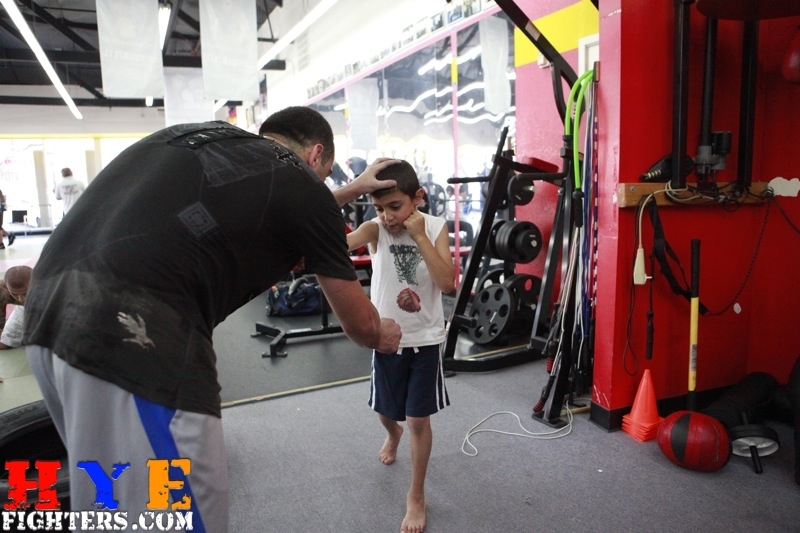 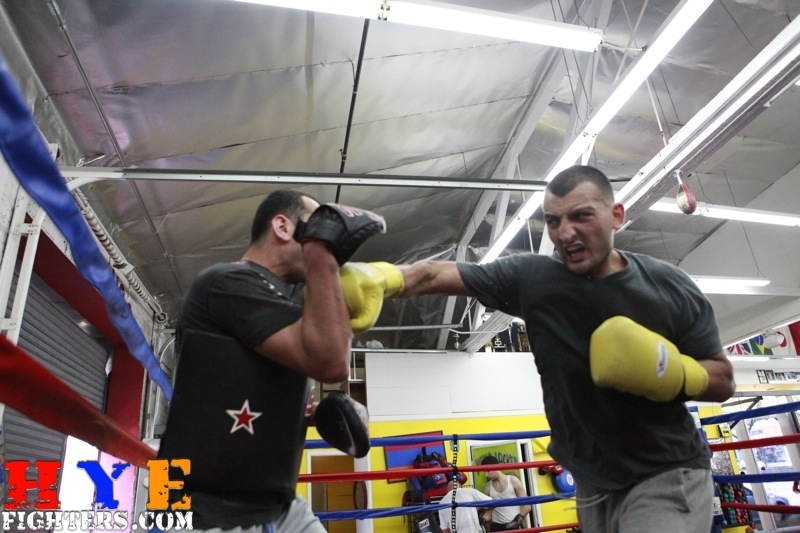 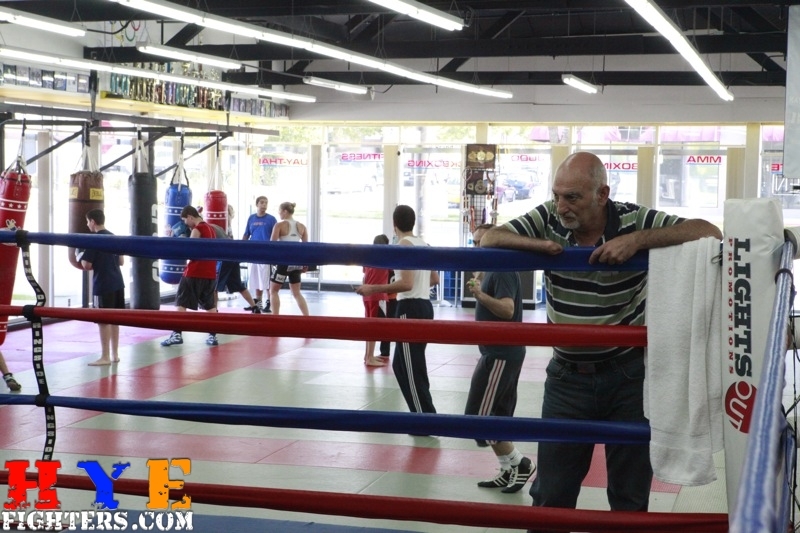 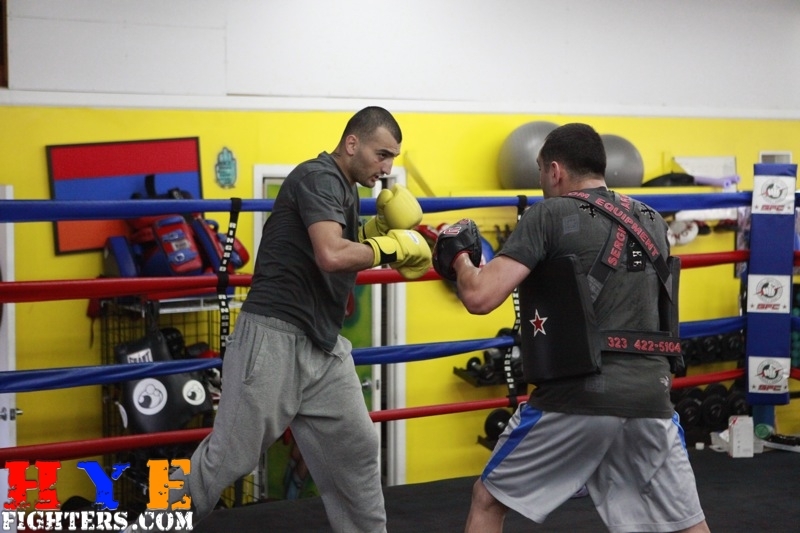 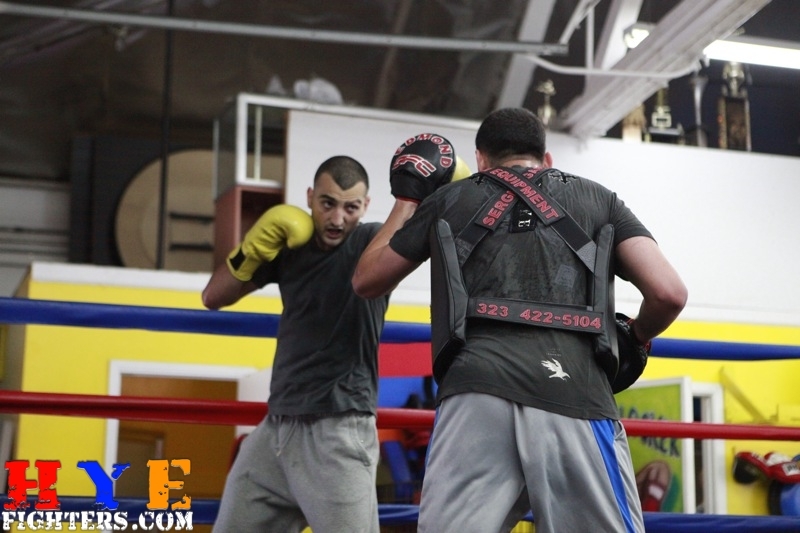 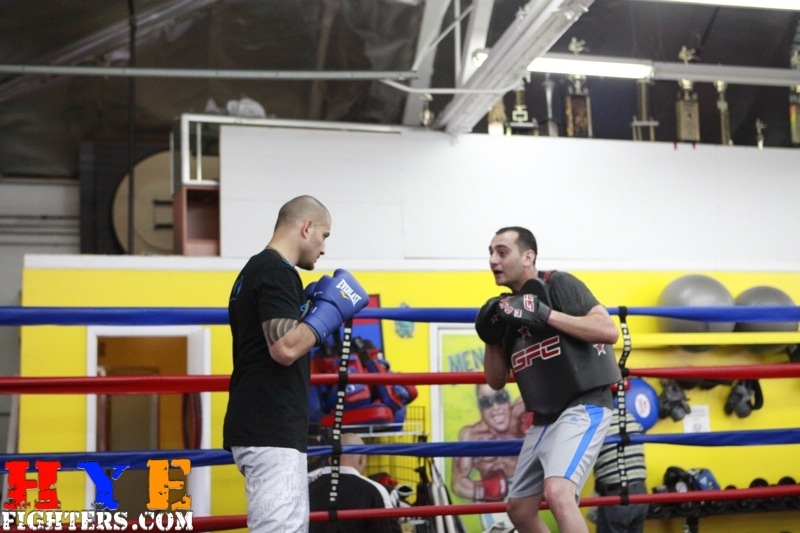 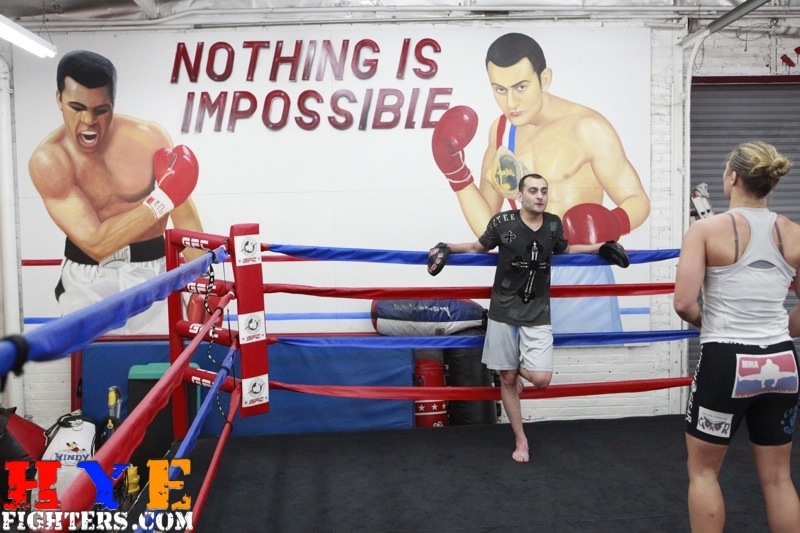 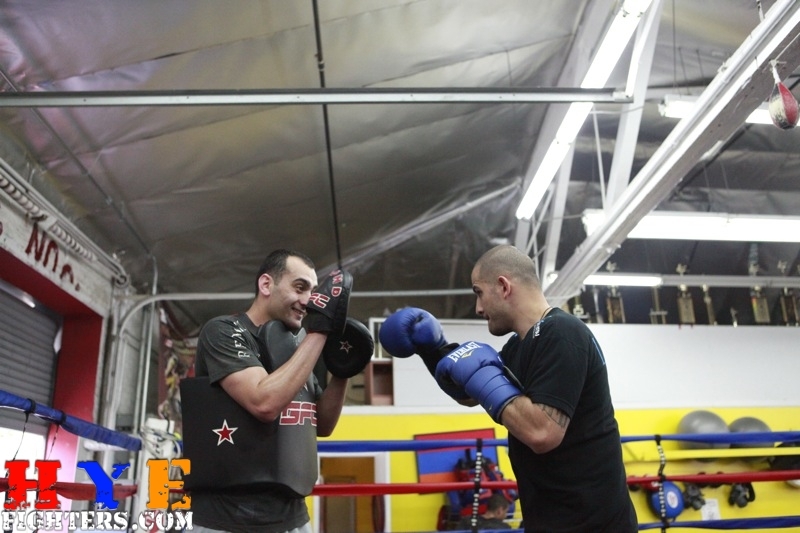 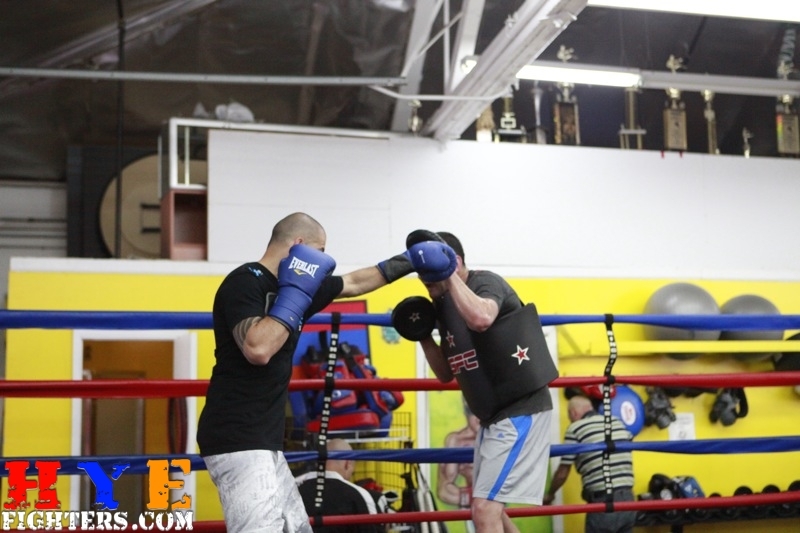 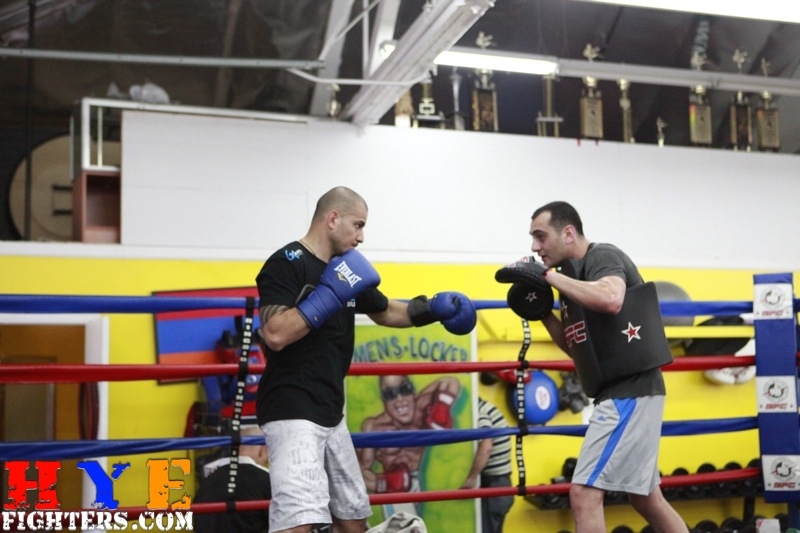 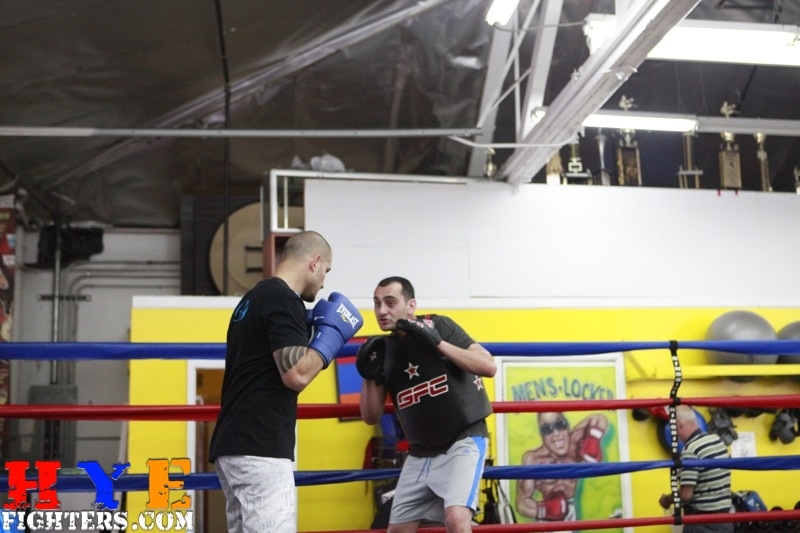 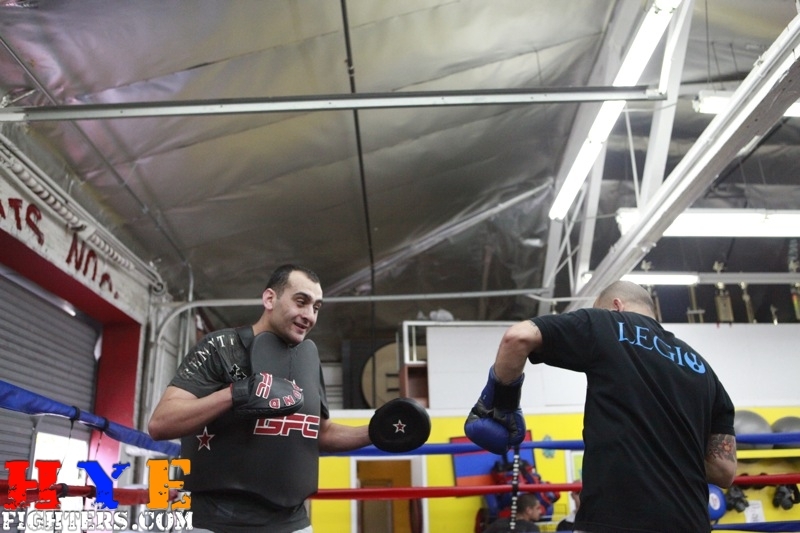 Trainer Edmond Tarverdyan spent hours holding mitts for his fighters and coaching them in the fine points of stand up combat. 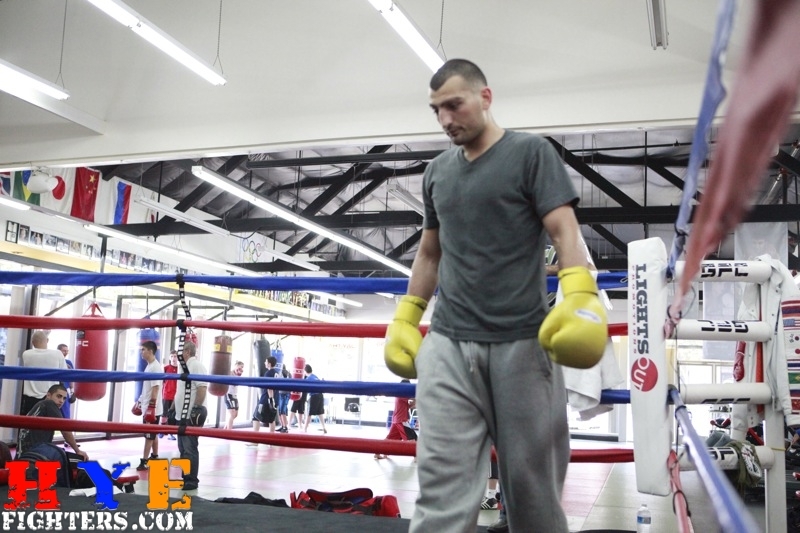 Vanes looked strong and ready to take on his opponent Richard Gutierrez. 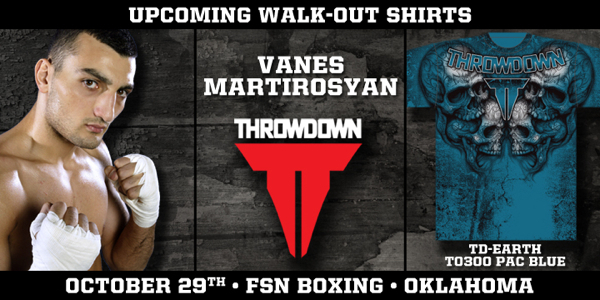 Throwdown/Affliction clothing has sponsored Vanes for this upcoming fight and Team Martirosyan will be entering the ring with the walkout shirt sown above. 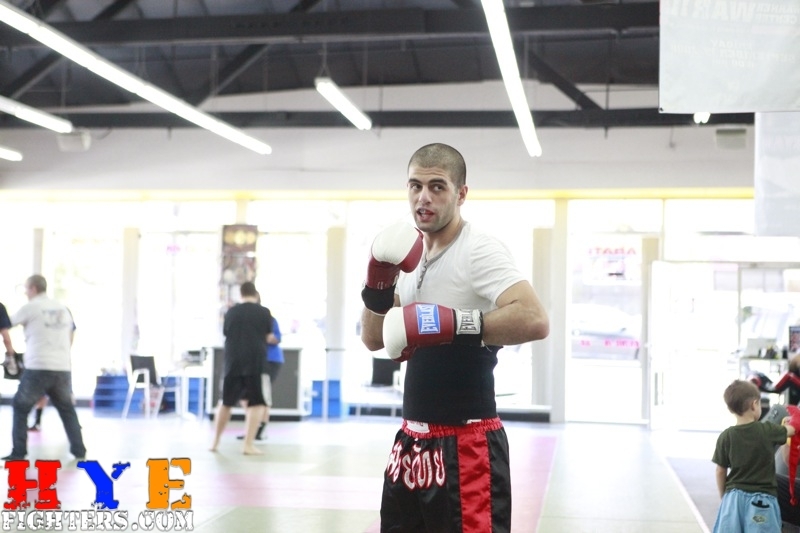 If you want to get the same short, just click on the image above and order one for yourself. 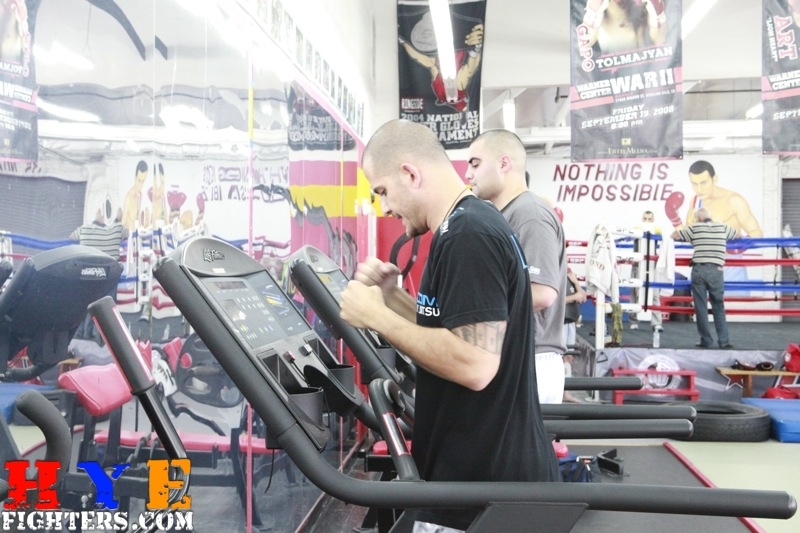 Below are some of the pictures from this mornings workout.